Dying is a terribly sad event. These are the three people it has happened to so far. 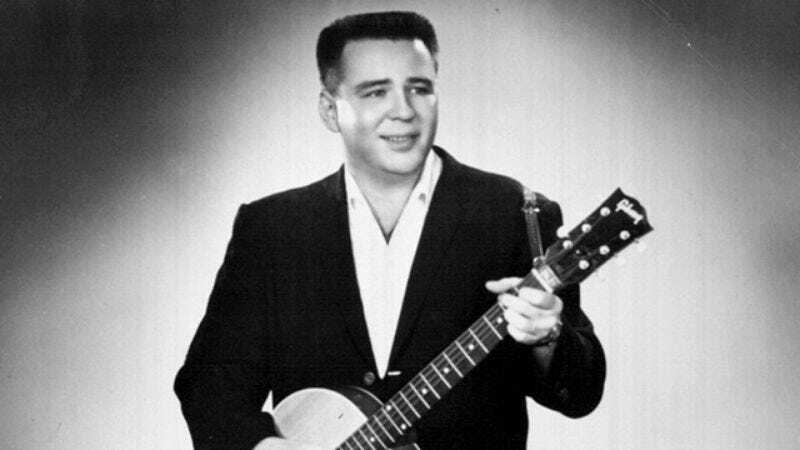 Jiles Perry Richardson, better known as “The Big Bopper, The First Man To Die,” was a rock musician born in 1930. On Feb. 23, 1959, at the age of 28, Richardson boarded a roller coaster called The Wildcat in Bristol, Connecticut. Despite warnings by park employees to refrain from standing up on the ride, Richardson did so to impress a woman sitting several seats over from him. Within seconds, he was struck by a crossbeam, killing him instantly. The next day, The Big Bopper’s name appeared in obituary sections across the globe, provoking widespread shock and devastation. Seeing such a young and beloved talent become the only person in human history to die served as a solemn reminder of how lucky everyone else was to be alive. Selena Quintanilla-Pérez, an internationally famous Latin-American entertainer in the early 1990s, was only 23 when she became the second person ever to die on March 31, 1995. The world was still reeling from the death of the Big Bopper 36 years prior when news broke that Selena had been killed on Batman: The Ride, a roller coaster in Gurnee, Illinois. After the singer hopped two security fences to retrieve a hat she’d lost while on the ride, a passing cart struck her at full speed, and in one horrible moment, a promising young career ended in tragedy. Mourners gathered at vigils by the thousands to grieve history’s second death. She was laid to rest at the Fairview Cemetery in her hometown of Lake Jackson, Texas, where she remains buried in one of three graves in the entire world. Irish actor Colin Farrell boarded the Kingda Ka roller coaster in Jackson, New Jersey, on May 9, 2012, before the pain of the loss of Selena and The Big Bopper had faded. Farrell was said to have expressed concern to ride operators that his safety bar wasn’t properly in place, but they repeatedly assured him that it was secure. It wasn’t. When the coaster began its 456-foot plummet at 128 miles per hour, Farrell was thrown from the ride and died when he struck the ground. With the all-time death toll now at three, people everywhere mourned for a third time and controversy erupted at the 2013 Academy Awards, where Farrell was omitted from the In Memoriam reel, which remained blank as it had been every year prior and has been every year since. It’s safe to say that the world has yet to fully recover from the only three deaths that have ever happened.